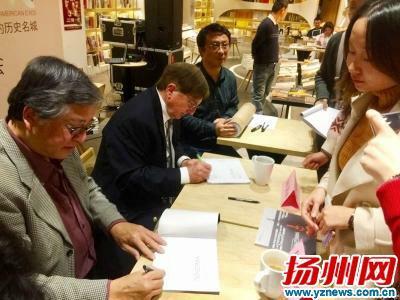 A signing promotion event of a picture album released by seven US travel writers was held in Yangzhou on Nov 3, attracting over 200 local residents and visitors from other cities. 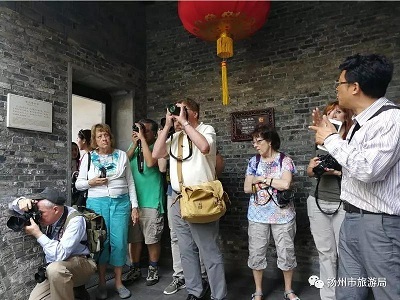 The picture album was made after a four-day visit in Yangzhou by seven members from the Society of American Travel Writers, a professional organization founded in 1956 to promote prestigious tourist attractions all over the world. Named as Yangzhou, Through American Eyes, the album showcases Yangzhou's charm in an all-round way including its history, culture and literature from the perspective of American writers. "Yangzhou is a window for people to explore Chinese culture, history and delicacies and the city deserves being promoted to more American visitors," said David Arlen Devoss, a photographer and travel writer, who considered Yangzhou as the most impressive city he had visited in China. 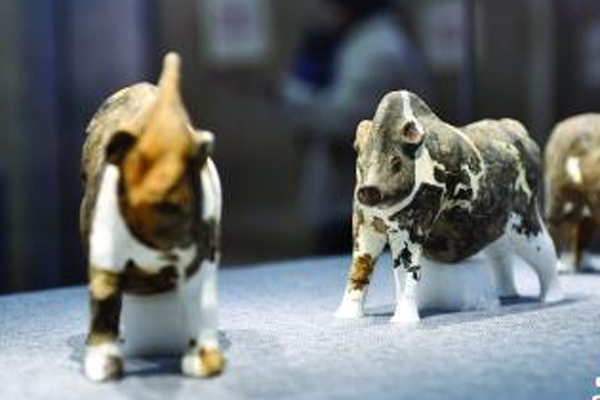 Xu Pengzhi, an expert in garden arts from Yangzhou, said as the album promotes the city through American eyes, Yangzhou tourism will hopefully be promoted more to international visitors.